Do you use Ableton Live? Or want to use it? Or are just interested? And you live in Heidelberg? Or visiting? Well... this group is for you. 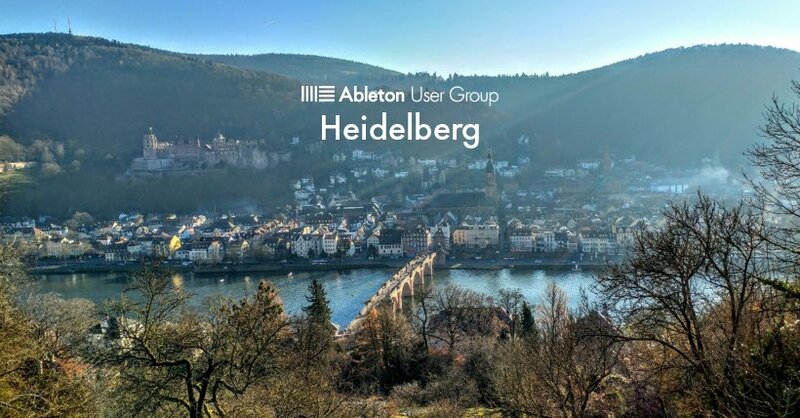 Our main focus is on organising meetups, but you are welcome to post on your experience using Ableton to produce and perform music, or tell us about your latest project. All levels are welcome. Our meet ups are in both German and English.